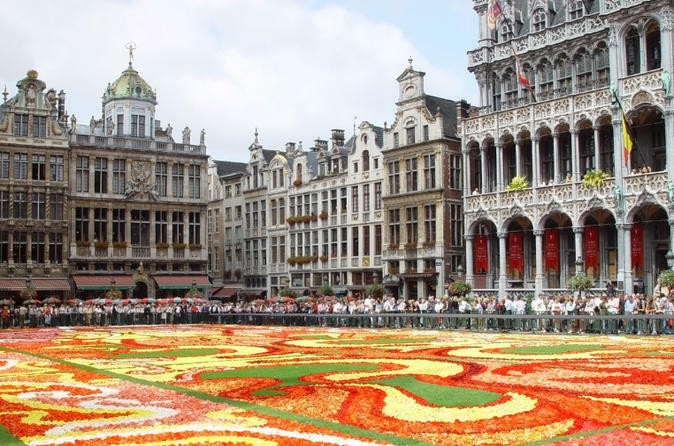 The city of Brussels is one of the most diverse areas in Europe and also the capital city of Belgium. The city is filled with architectural wonders which the tourists love to explore. The city is full of surprises that you can discover comfortably one by one. Here we have a hand-picked list of interesting tours and activities which will help you to understand the city better. We have walking tours, sightseeing tours, food tours, etc. to help you conveniently go round the city. So pick the one that suits you and get ready to have some fun outdoors. Explore Brussels on a 4-hour guided walking tour with a twist as you following the trail of the city’s top chocolate shops. Your guide will point out the major sights as you go, explaining the history of Brussels and why it's famous for its chocolate. 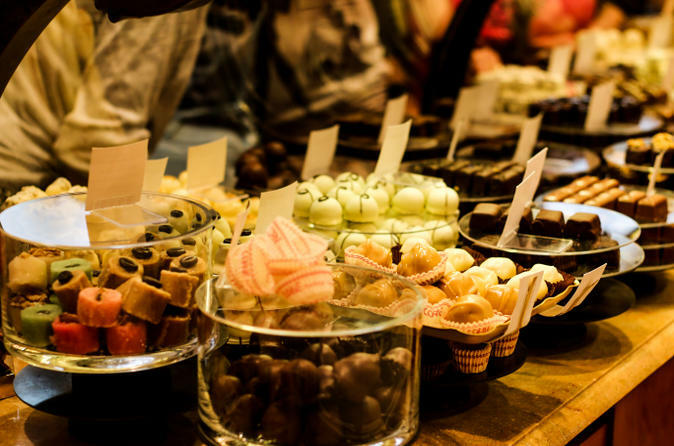 Enjoy tastings of these Belgian treats and learn to create your own in a workshop with a chocolate connoisseur. Brussels Chocolate Walking Tour and Workshop allows you to learn how to make the real Belgian pralines yourself through a fun workshop. Orangettes, pralines, Easter eggs... The chocolates are made with real cream or alcoholic filling, they do not keep well, but then, you weren't planning on keeping them for long anyway, were you? You will love this original and extremely delicious walking tour that looks at the authentic Brussels like no other does. 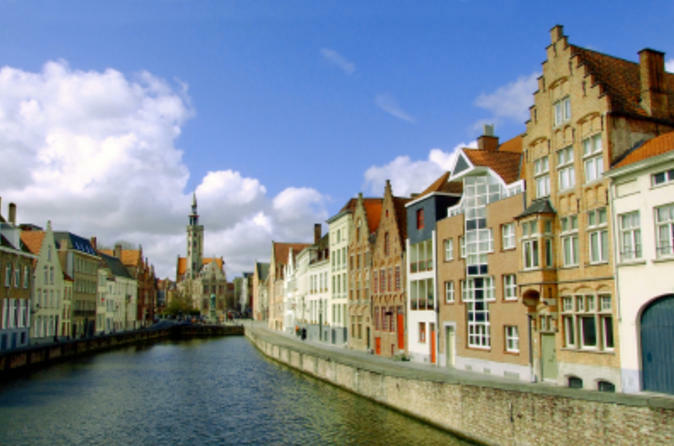 You will also walk through the historic old town to Grand Place, the former market square. A short stroll away stands Manneken Pis, the iconic Brussel's statue sculpted by Jerome Duquesnoy in 1619. You'll also see Jeanneken Pis, the square of the Sablon filled with antique shops, the Royal Galleries - seat for the oldest chocolate shop Neuhaus and many more highlights. This Brussels Super Saver combines three popular tours at one discounted price for you to enjoy over two full days! Spend the first day on a half-day city sightseeing tour of Brussels and a half-day trip to Antwerp. 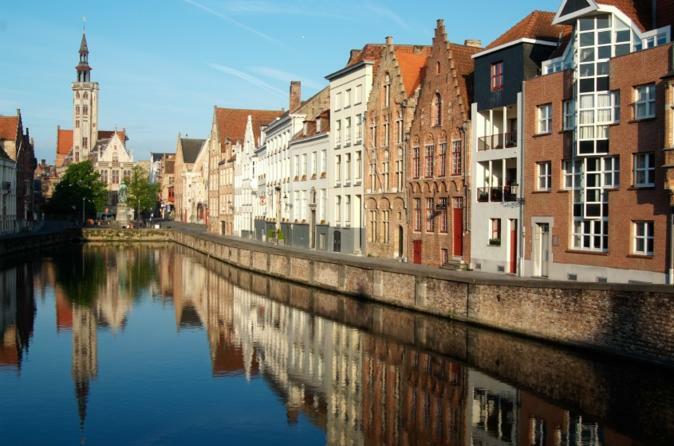 Then spend another day on a full-day trip to Ghent and Bruges. It’s the perfect way to see the best of Belgium, from the capital’s top attractions to Europe’s largest harbor to important churches and historical sites! During each tour, you will travel in a comfortable coach with a professional guide. 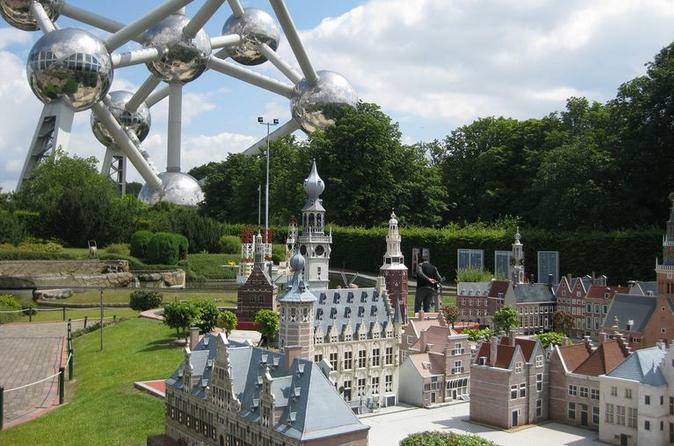 Choose between a morning or afternoon guided coach tour and get better acquainted with Brussels. See the world-famous market square, glance at the remarkable city hall and discover the secrets of Belgian chocolates or the European Parliament (afternoon tour only) on this comprehensive half-day tour. Sit back and relax as you soak in the historic highlights of Belgium's culture capital. 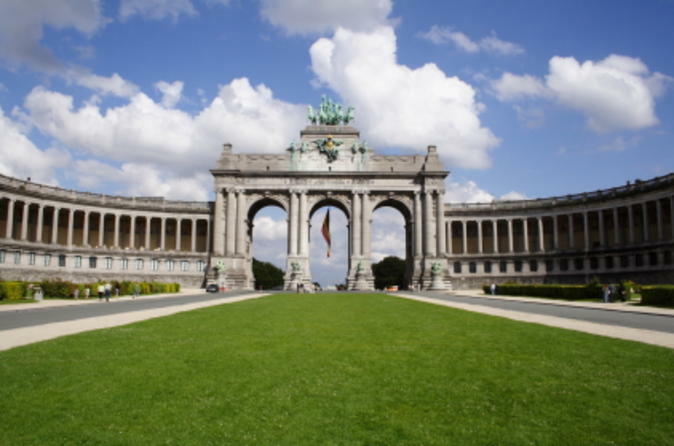 Get to know Brussels, as well as the greater European Union, on this afternoon sightseeing tour that includes a visit to the European Parliament. See World Heritage-listed Grand Place; admire the stunning, Gothic-era Town Hall; and pass by major sights like St Michael's Cathedral and the Chinese Pavilion. Then head to the seat of the European Parliament to learn about its role within the EU and experience a simulated parliament session! It’s an afternoon of history, culture and politics that shouldn’t be missed.